According to Anselm Gehling, CEO Dr. Peters Group: “The market for the A380-800 aircraft type has not developed positively in recent years. Some airlines have cancelled orders from Airbus, while others have opted for smaller long-haul jets. While the stripping of these two aircraft may be seen as a psychological blow for Airbus, it is worth noting that early models of a new plane generally tend to be less efficient, which can have a detrimental effect on their resale potential. 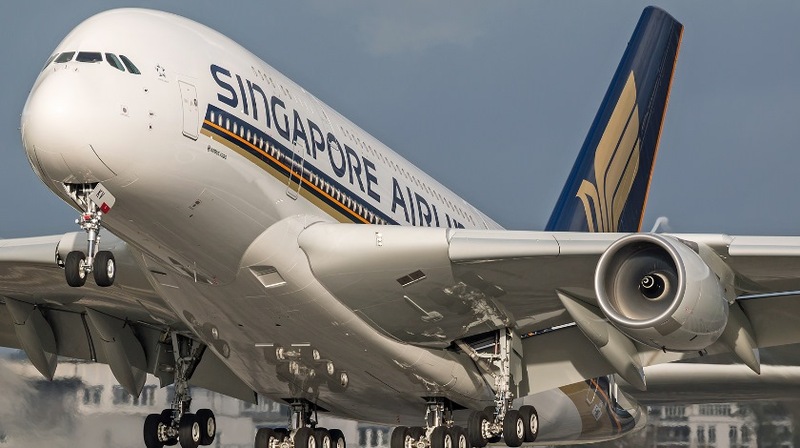 Clearly Singapore Airlines believes in the A380 as the flag-carrying airline took delivery of the first of five new 380s in December last year; it is also having 14 of the A380s already in service retrofitted with new cabin products, beginning at the end of this year.